The three-judge panel set a Tuesday deadline for civil liberties groups to submit arguments for why the policy should be discontinued while the issue winds its way through the courts. The panel set a Wednesday deadline for the White House to argue why the policy should remain in effect. The government asked the panel to reconsider the injunction, arguing that Seeborg's argument was made in error, and that keeping the migrants in the US, where federal facilities are overflowing, forcing the government to release more asylum seekers amid an unprecedented surge in border-crossings. 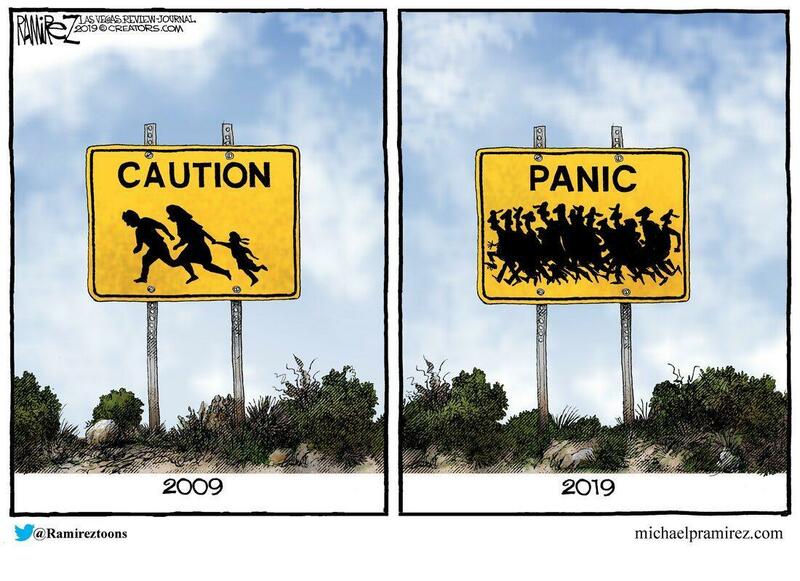 More than 100,000 migrants crossed into the US via the southern border in March - a 12-year high. 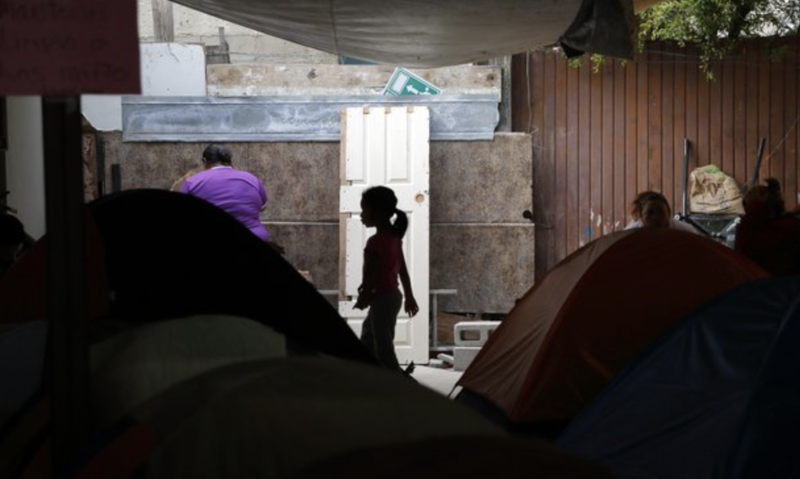 The circuit court managed to block the injunction before it took effect, meaning there was no interruption to the Trump administration's plans to start returning some migrants to Mexico, according to the AP. Though the decision doesn't mean the policy will be upheld indefinitely - it could still ultimately be ruled unconstitutional - but it does underscore how San Francisco judges have been a persistent thorn in the administration's side when it comes to immigration policy, contributing to the White House's six percent win rate on legal challenges surrounding its policies. At a time when appropriations authorized by Trump's national emergency declaration appear to be moving forward in spite of a flurry of legal challenges, one can't help but wonder if this marks a turning point in the administration's struggle to implement its immigration agenda, as the crisis at the border - which Democrats declared "fake" as recently as February - has now been widely acknowledged, as municipal officials from border cities like McAllen, Texas, which have strained under the influx of migrants requiring shelter, medical care and other services, have warned of a "system-wide collapse."